Google's new platform is apparently called Stamp, and it's an amalgamation of Stories and AMP. It may be announced next week. Google is reportedly working on a new platform called “Stamp”, which is inspired by Snapchat’s Discovery mode. The platform allows publishers to create and share visual stories, and the company is apparently in the middle of discussions with CNN, Vox Media, Mic, The Washington Post and Time, for participation on the platform. The company may be announcing the platform as early as next week. The name “Stamp” is an amalgamation of Stories and Google’s AMP. So, Stories+AMP makes Stamp, and will show news as “several swipeable slides encompass text, photos and video”. “The success of the open source AMP project is down to the constant collaboration with publishers that involves working early on upcoming features. We don’t have anything to announced at the moment, but look forward to sharing more soon,” a Google spokesperson told Engadget, responding to its queries about Stamp. Given that Stamp is a Discovery-based platform, one could expect Google to utilise its machine learning algorithms on the platform as well. 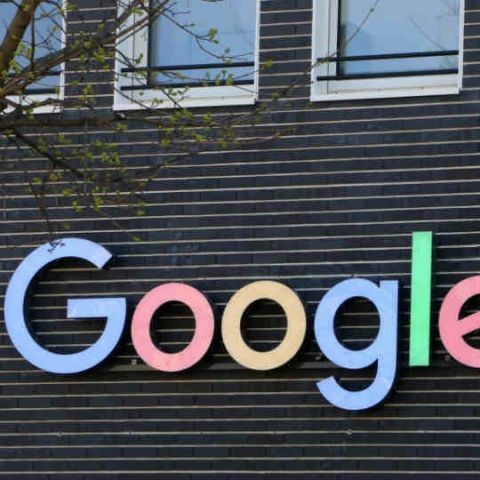 The company has recently been bullish about machine learning and AI, utilising such algorithms for various purposes, including policing apps on the Google Play Store. Google already has a hold on the news ecosystem online, thanks to Google News and AMP. However, the company does face stiff competition from Facebook and Apple News. Developing a dedicated platform like Stamp works in Google’s favour, since publishers still do use Google search to draw traffic to their websites. How to use Wishlist feature on Google Play Store? Why isn\'t my Internet working on my laptop?